What TV show will shock the entertainment world at this year's Golden Globes? “The Affair” is a three-time Golden Globe winner. “Mozart in the Jungle” has won two trophies. So has “Brooklyn Nine-Nine.” All of these shows have made a splash at the Hollywood Foreign Press Association’s annual Golden Globe Awards, and none have pulled down the equivalent in Primetime Emmys. It’s this kind of unpredictability that makes the Globes so exciting. It seems like one show emerges from the pack every year — and surprises everyone watching in the process. Which of this year’s nominees will be the lucky winner? Below, IndieWire offers predictions for the 2018 ceremony in every TV category. Tune into NBC on Sunday at 8 p.m. ET to find out the real winners, and make sure to read the film predictions from legendary awards guru Anne Thompson. There’s only one new series among the 2018 nominees, and it looks like the frontrunner. 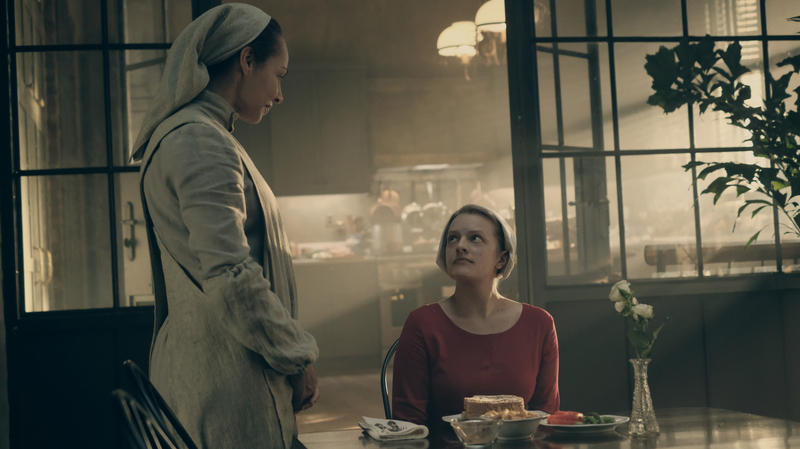 Setting aside the HFPA’s love for freshman shows, “The Handmaid’s Tale” slayed at the Emmys and dominated critics’ Best of 2017 lists. That, combined with the statement a win would send to an industry very aware of its patriarchal problems, should be enough momentum for Bruce Miller’s Hulu original to knock off last year’s winner, “The Crown.” One other thing worth noting: “Game of Thrones” has never won the top prize at the Globes. 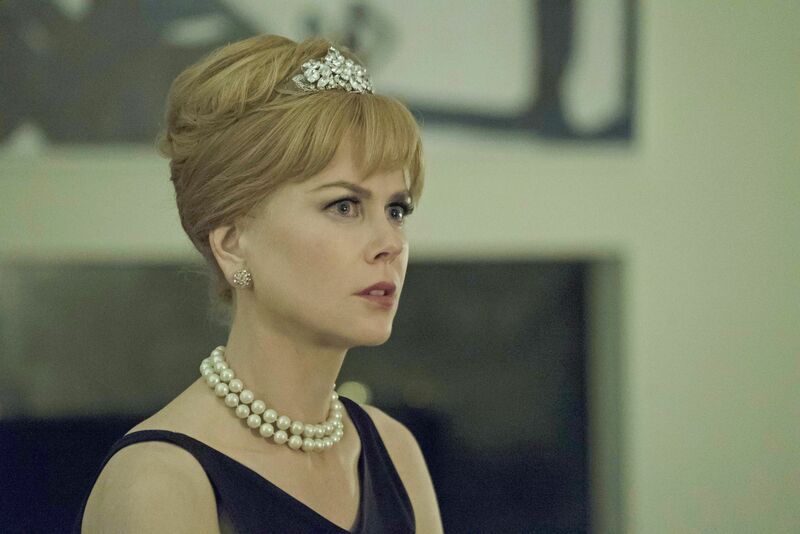 It seems likely they’ll wait to crown HBO’s top show until it’s final season, but its fandom should never be underestimated. There’s always a chance for an upset, but this one is Elisabeth Moss’ to lose. The “Handmaid’s” star only earned one nomination for her long, powerful run on “Mad Men” and didn’t win, but her victory for “Top of the Lake” three years later proves the HFPA is still a fan. Considering how much they like handing awards to freshman series, it being her first year in “Handmaid’s” should only help. If there is an upset, look to surprise nominee Katherine Langford to be the surprised face in the crowd. 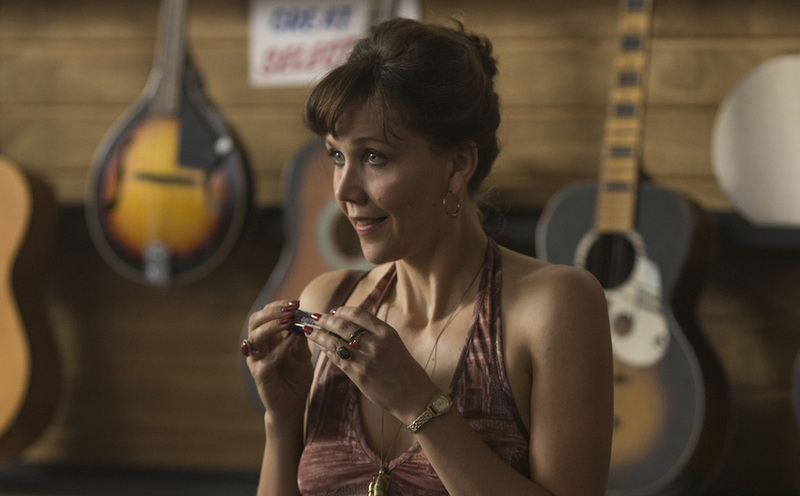 It’d be nice to see “The Deuce” recognized, especially for Maggie Gyllenhaal’s nuanced turn, but it’d be hard for the past winner to steal momentum from these two. OK, I honestly don’t think it’s going to happen, but I also can’t shake the feeling Jason Bateman is going to pull an upset. Sterling K. Brown wasn’t even nominated for “This Is Us” last year, nor did he win for his breakout role in “American Crime Story,” so he’s very much due for a win at the Globes. 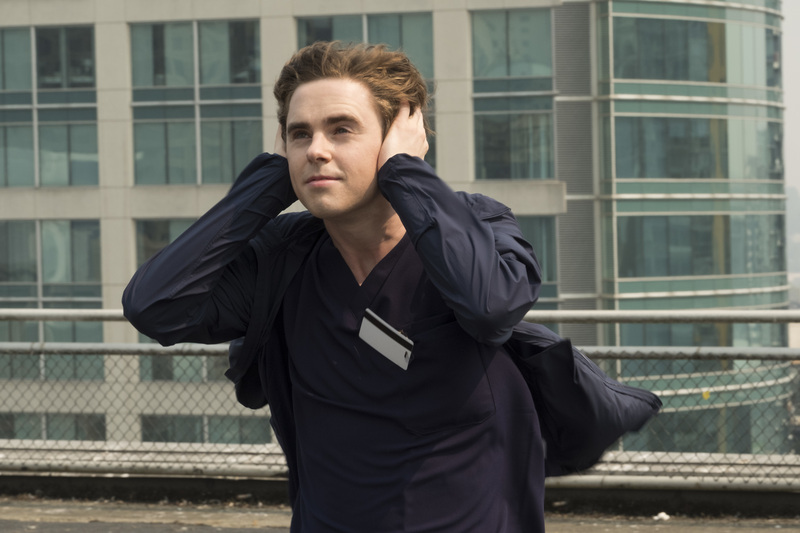 Freddie Highmore is leading the breakout broadcast hit of the season and has a challenging, awards-friendly role in “The Good Doctor.” These two have much better cases than Bateman, whose Netflix drama received positive-to-mixed reviews and who, personally, already won a Globe for “Arrested Development” back in 2005. Maybe that means they like him enough to give him another one, or maybe it means they’re even more eager to spread the love. But there’s something about “Ozark” that sticks with you, and Bateman is a big part of it. Two typical Globes favorites are going head-to-head in the comedy race. 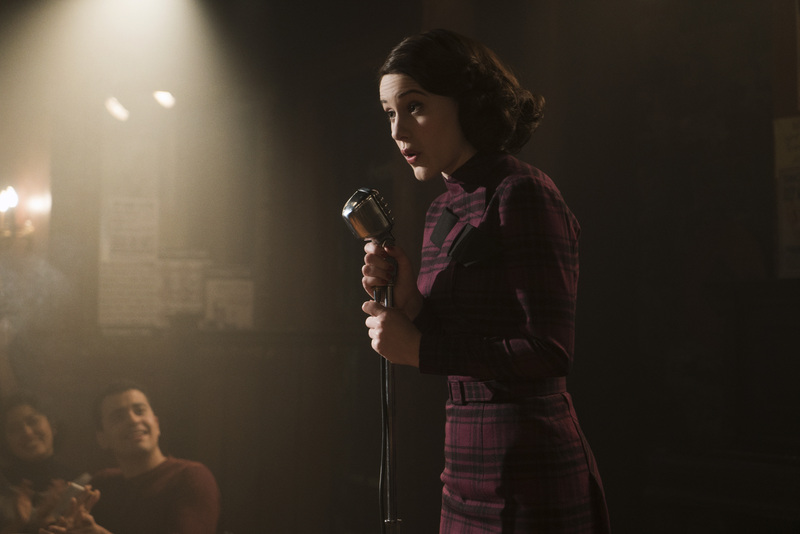 “The Marvelous Mrs. Maisel” is a somewhat-under-the-radar Amazon original with strong reviews, and “SMILF” is a somewhat-under-the-radar Showtime original with strong reviews. Both feature multi-talented female leads. Both are freshman series. Both have reason to believe they can win. We’re giving “Maisel” the slight edge due to recent momentum, but “Master of None” shouldn’t be written off either. Aziz Ansari’s acclaimed Netflix original hasn’t won an award for Best Comedy Series yet, so while it may not be a freshman series, the Golden Globes could still play kingmaker for a beloved show. Similar to the race for Best Comedy Series, this category comes down to “The Marvelous Mrs. Maisel” and “SMILF” — with one dark horse. Brosnahan and Shaw both have meaty roles that demand a lot of them. They both balance drama and comedy. Brosnahan is asked to handle lengthy, tricky dialogues and monologues, while Shaw tackles difficult subject matter with courage and wit. There’s really not a wrong choice in the lot, including Alison Brie in “GLOW.” It’s her first nomination, and considering how well-liked she and the series have become, she very well could sneak in and steal the trophy from our presumed favorites. 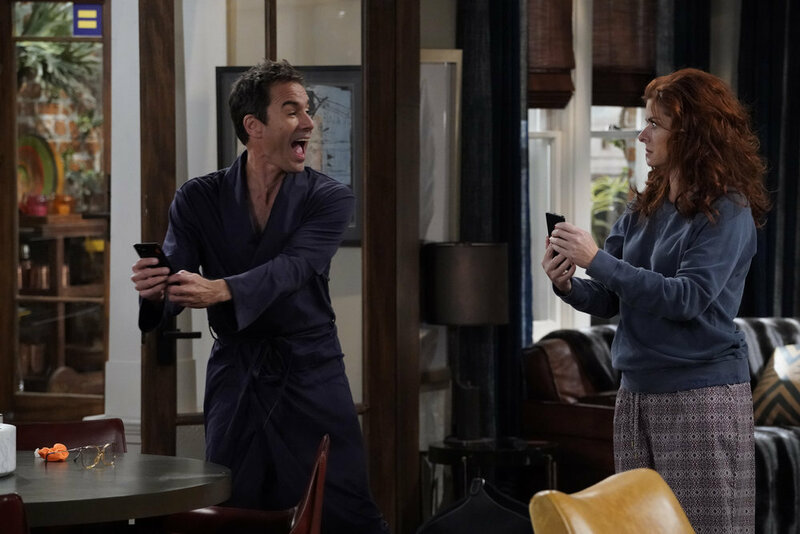 This is the sixth time Eric McCormack has been nominated for “Will & Grace,” and the sixth time might very well be the charm. 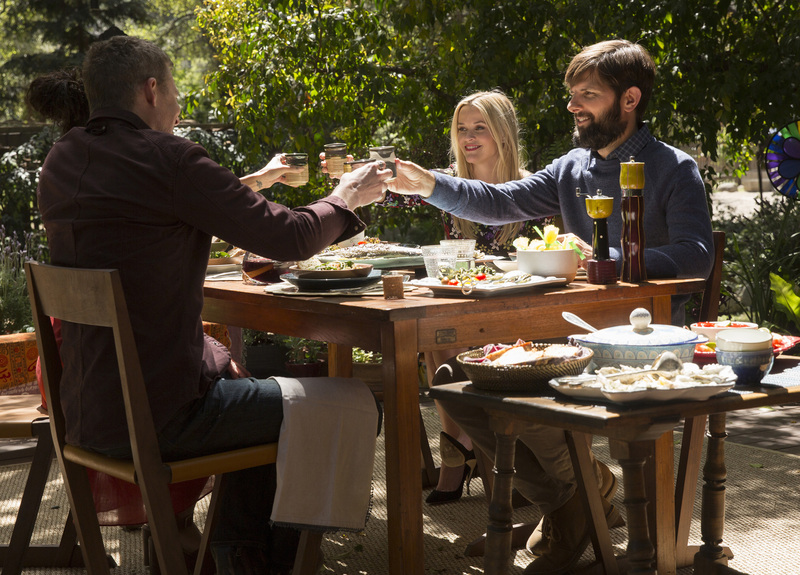 The NBC sitcom only snagged two nods for its revival, but it’s been nominated for 29 over the years, and McCormack is facing a field without a clear favorite. Anthony Anderson is the only returning nominee, while few expected Kevin Bacon and William H. Macy to even be here. That doesn’t mean they can’t win, but it could indicate good favor for McCormack and Aziz Ansari, who lost for “Master of None” Season 1. The show is back and strong after a year off, but we’re still betting on McCormack to break the long “Will & Grace” losing streak. 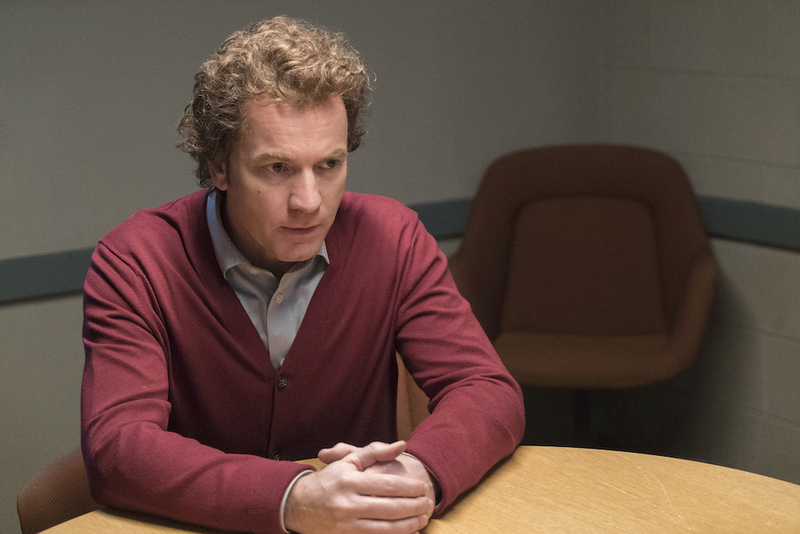 Most of the nominees can make a compelling case for why this is their year: “Fargo” snagged three nominations and is a former winner. “The Sinner” is arguably the hottest show of the moment, given its more recent timing as a summer breakout. “Top of the Lake: China Girl” sports a killer cast and Elisabeth Moss won for the first season. And then there’s “Feud: Bette & Joan,” ever the bridesmaid and never the bride. Of all the awards its competed for, the Ryan Murphy melodrama about Hollywood royalty could appeal most to the HFPA. 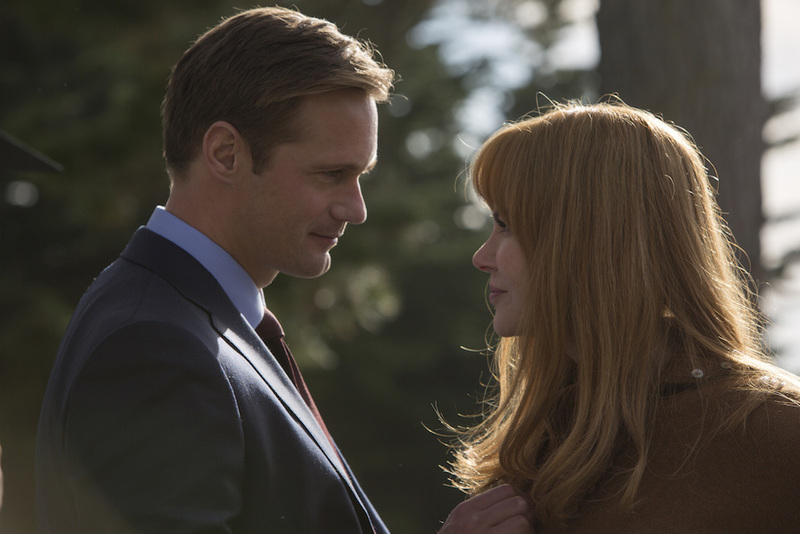 But can it (or any of these contenders) really top “Big Little Lies”? No, we don’t think so. Can you Jessica Biel-ieve Jessica Biel has a Biel-ievable shot at the Golden Globe? You better biel– wrap your head around it. For as easy as it is to presume the HFPA will lean toward awarding the bigger stars (a.k.a. Oscar-winning movie stars like Nicole Kidman, Jessica Lange, Susan Sarandon, and Reese Witherspoon), they very much enjoy throwing a curveball in there, too. Biel’s turn is certainly deserving of being there, and the Globes could choose to make a big statement of support by highlighting her work over previously rewarded turns. We’re still picking Kidman, but this one is close. Listen, if there’s a Lord above, then Lenny the Pope will be a Golden Globe winner in 2018. That being said, if there’s a Lord here on Earth, His name is probably David Lynch, and that would mean Kyle MacLachlan would be an Emmy winner in 2018. Either way, justice will be served, but we’re not holding our breath. The HFPA is a big fan of “Fargo,” and McGregor is a three-time nominee, including a nod for “Salmon Fishing in the Yemen.” This looks like the year he’ll finally get his due. Considering the double-time he put in as near-identical brothers Ray and Emmit Stussey, that’s fine, too. It just won’t prove that God exists. Anyone who watched the Emmys, “The Handmaid’s Tale,” or “The Leftovers” in 2017 wants to see Ann Dowd take the stage, snag another trophy, and give one more incredibly moving speech. She’s that good, but her competition is fierce. The two “supporting” stars of “Big Little Lies” could easily make a case for lead classification, especially Shailene Woodley. The young star could earn her first win for the series if the HFPA takes to her, but odds are stronger they’ll reward Laura Dern not only for her passionate performance in the HBO limited series, but also for her stellar 2017 overall (including “Twin Peaks,” “F is For Family,” “Downsizing,” and “Star Wars”). David Thewlis’ teeth deserve an award for what they accomplished in “Fargo” Season 3. His monstrosity of a mouth perfectly captured the rotting evil within V.M. Varga that the villain threatened to spread across the world (if Gloria Burgle wasn’t there to stop him). That he snagged a nod is fantastic, even if that’s likely to be as high as he gets on this particular ladder. David Harbour has been riding high since the 2017 SAG Awards, and he may be the only person who can knock off presumed favorite Alexander Skarsgård. But we’ll always hope for Thewlis. He’d give one helluva speech.